AF-S: Focusing is driven by a "Silent Wave" motor in the lens instead of the focus drive motor in the camera. 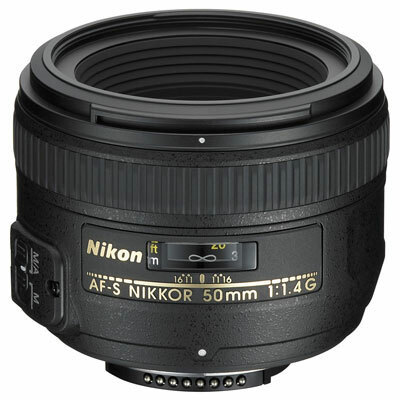 AF-S lenses focus faster than standard AF-Nikkors and almost completely silently. AF-S lenses with a "II" designation weigh less and are generally smaller than their equivalent predecessors. 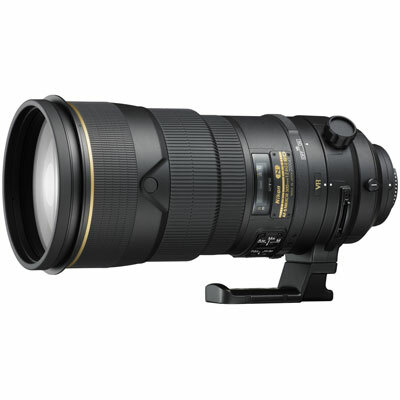 0mm wide-aperture standard lens with high-quality optics and Nikon’s exclusive Silent Wave Motor (SWM) for whisper-quiet operation. 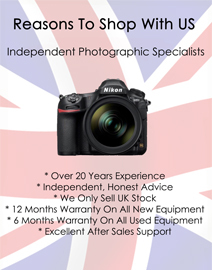 Features a large maximum aperture of f/1.4 that ensures a bright viewfinder image, and is ideal for low-light shooting situations or when a shallow depth of field is desired. Broaden the view. Explore your creativity. 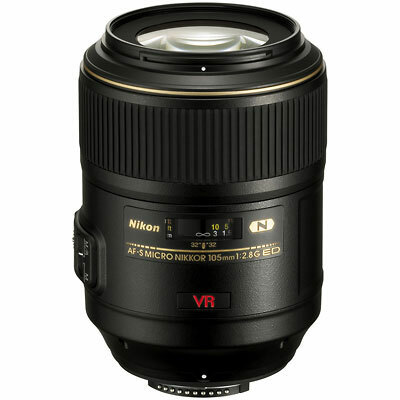 Ultra wide-angle 2.4x zoom lens with 109° to 61° field of view, equivalent to 15-36mm in 35mm format. 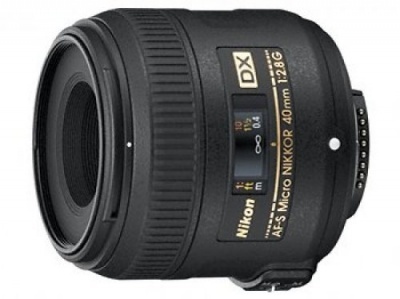 The world's first lens with a smaller image circle, optimized for the sensor format of Nikon DX Digital SLRs. 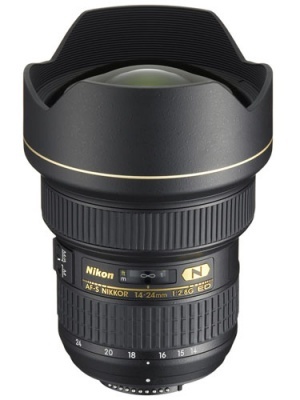 Using subjects that hold still, shooting this 16-35mm at f/4 with VR hand-held gives much sharper images than shooting a faster lens at a wider aperture, because more is in focus at f/4 than at f/2.8 or f/1.4.